Indeterminate. Bred by Dr. Jim Meyers at Oregon State University. PVP US 201500117. 65 days. 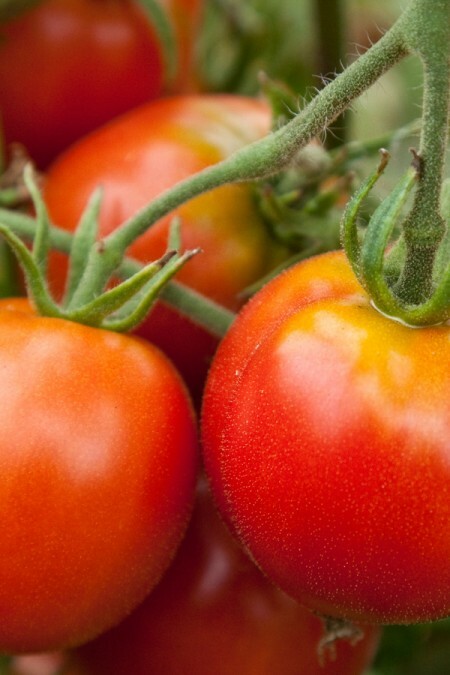 Perfectly packaged for healthy snacking, these single-bite cherry tomatoes are mouthwateringly delicious and loaded with the high antioxidant levels that are making Indigo™ tomatoes famous. At 1-1 1/4 inches across, Indigo™ Cherry Drops are deep, rosy-red with a black-purple cast that is bursting with sweet flavor. The strong, indeterminate plants are non-stop, heavy producers of these tempting morsels and offer good leaf cover to protect from sun scald. Not only are they extraordinarily colorful and tasty; they are extra nutritious. Developed with traditional breeding techniques, the fruit of these unusual varieties contain high levels of anthocyanin, a naturally occurring antioxidant found in blueberries, and is reported to combat disease. 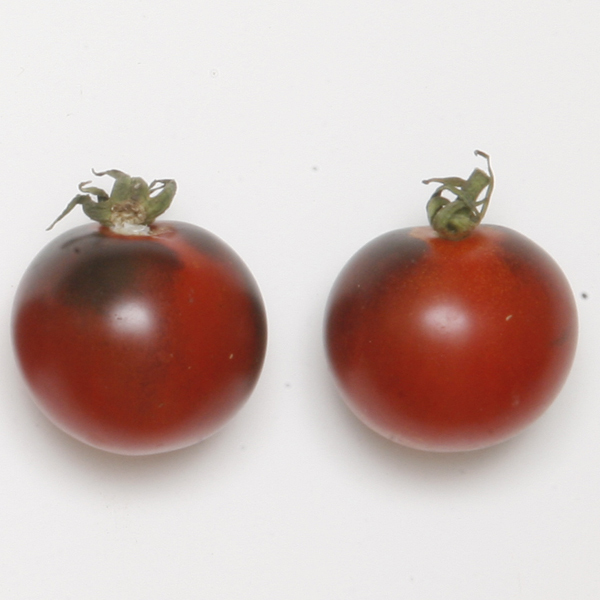 Anthocyanin reveals itself in the vibrant indigo pigmentation of the fruits. 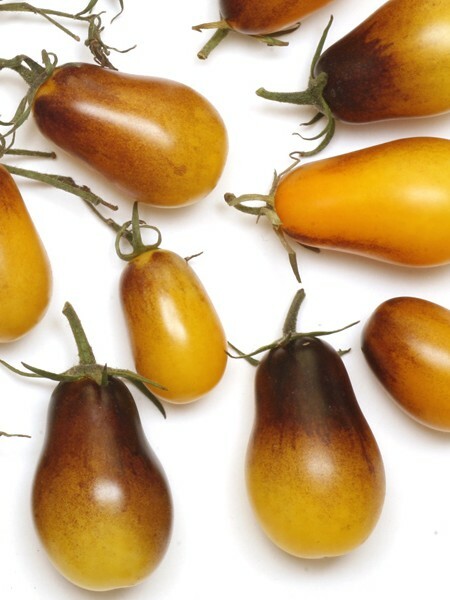 Each of these varieties has unique characteristics, and are all stunningly beautiful. 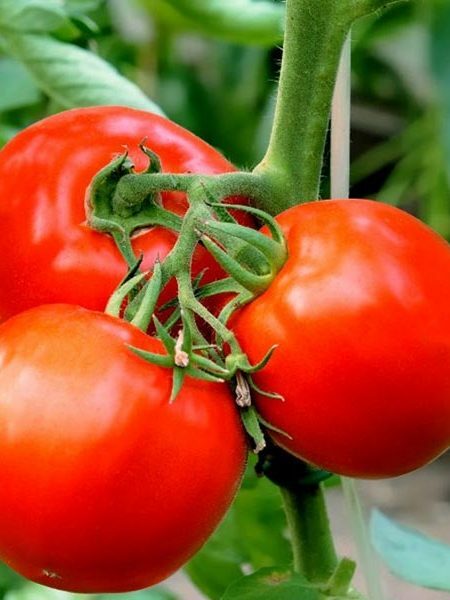 For the best flavor and texture, harvest when the colors have deepened and the fruit is soft to the touch. 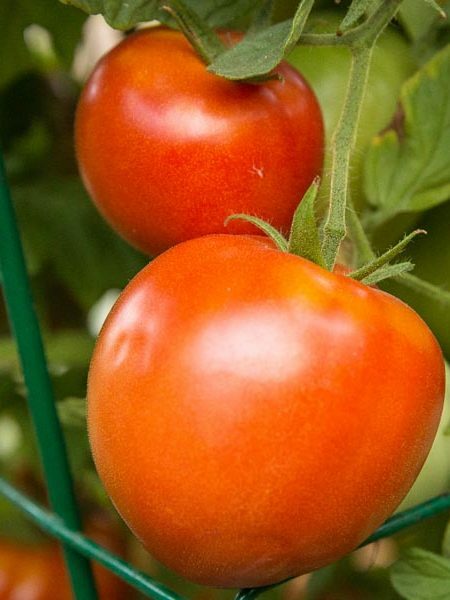 Be the first to review “Tomato ‘INDIGO™ ‘Indigo Cherry Drops’ Grafted Mighty ’Mato” Click here to cancel reply.